A wildfire expert explains the fire's erratic behavior—and why we should be worried. In just 10 days, the Spring Creek Fire has already become the third-largest wildfire in Colorado&apos;s history. 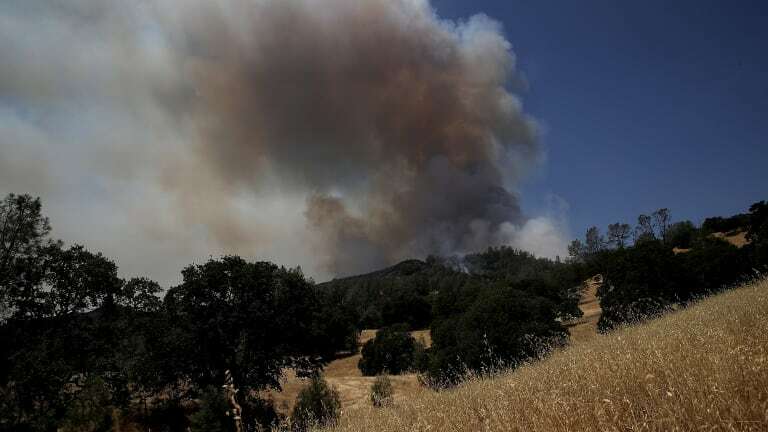 The fire, which has burned more than 100,000 acres, is believed to have been started when a 52-year-old man from Denmark was cooking in a fire pit. The man is now facing arson charges, and United States Immigration and Customs Enforcement has gotten involved because the man&apos;s visa had expired, the Denver Post reports. How did this particular fire get so out of hand? What might it tell us about what&apos;s in store for the American West in the fire season ahead? 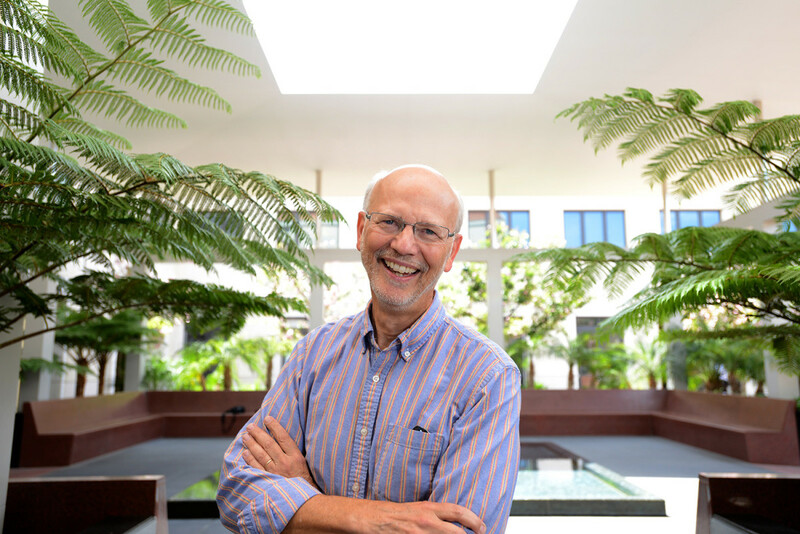 Pacific Standard spoke with Char Miller, a professor of environmental analysis at Pomona College and an expert on wildfire policy, about how wildfires can spread so quickly and vastly and how climate change makes the West particularly susceptible to them. What factors combined to make the Spring Creek so menacing? 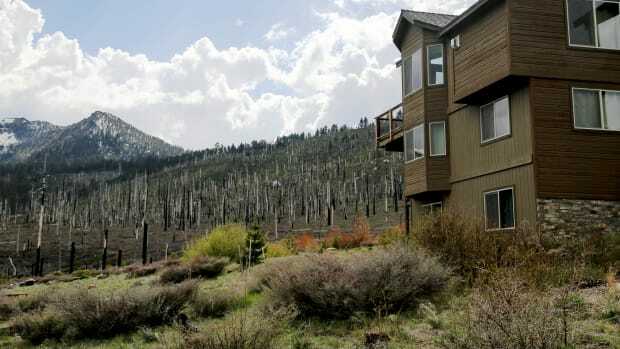 First of all, Colorado is going through what Arizona, New Mexico, and California have also been suffering for the last 10 years: very hot summers, very dry days, heavy winds—three things that ought to give firefighters considerable pause. The underlying driver is a changing climate that, throughout the Southwest, is really changing the fire season into a 12-month-long period. But also, those fires, which are big and getting bigger, are converting the land in many cases from forest to grassland and from grassland—particularly in New Mexico and Arizona—to desert, or more arid ecosystems. These aren&apos;t isolated incidents. They&apos;re interconnected to broader global climate issues; they’re interconnected in terms of the magnitude of these various fires that we&apos;re seeing. 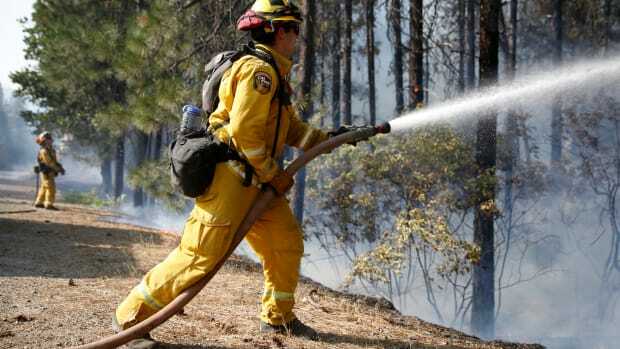 To see a fire like the County Fire in [California&apos;s] Yolo County burn 1,000 acres an hour—that&apos;s unheard of! The Spring Creek Fire is no small event. What we&apos;re seeing is not only global climatological impacts on our region in terms of fire outbreaks but also, collectively, those fire outbreaks are signaling a transformation in ecological resilience, let alone in the impact on state federal and local fire budgets. The fascinating thing about these fires is not just that fire consumes oxygen—it also consumes money. And none of these states, and certainly not the Forest Service, has unlimited resources of funding. What else is notable about this fire? Not unlike [the County Fire in] Yolo, or the Pawnee Fire that&apos;s now burning in Northern California, or the Thomas Fire that roared through Southern California in December—the Spring Creek Fire is burning a lot of structures. 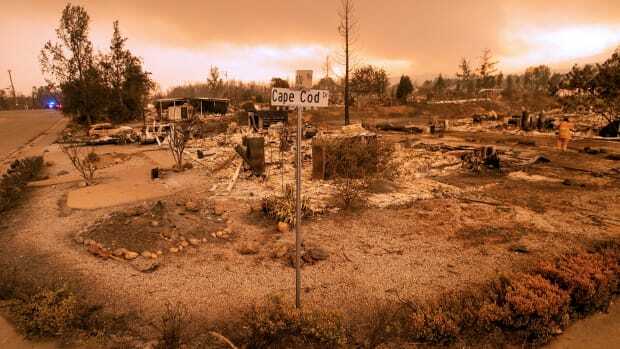 [These fires are] burning in areas where fires typically burn—but prior to our generation, people didn&apos;t live there. They do now. We&apos;re living in foothills, we&apos;re occupying the canyons, we&apos;re living up on the ridge lines. Aesthetically, it makes perfect sense; in terms of human safety, not so much. There are more and more people living in the fire zones everywhere in the Southwest, and that means more and more evacuations and more and more danger. Let&apos;s talk about some of the crazy fire behavior that we&apos;ve seen with Spring Creek. Apparently there was a "fire tsunami" on Wednesday night. How does that happen? What tends to happen when something like that occurs is that the fires are creating their own climate, so what we imagine in the outer world is not what&apos;s taking place inside the fire. It&apos;s generating so much heat and so much speed that whether you get a "firenado" or a tsunami, you&apos;re looking at such unpredictable behavior that it boggles the mind. It&apos;s worrisome, honestly. It means that the ways in which we think about fire, the mechanisms by which we understand it, don&apos;t encompass everything. We don&apos;t know what we don&apos;t know. Looking at Spring Creek and the rest of the fires burning in the West right now, what does this tell us about what we&apos;re in for with the fire season ahead? Everybody&apos;s talking about a new normal. I actually think this is not a new normal. This is just normal. This is what we have been witnessing for at least a decade. 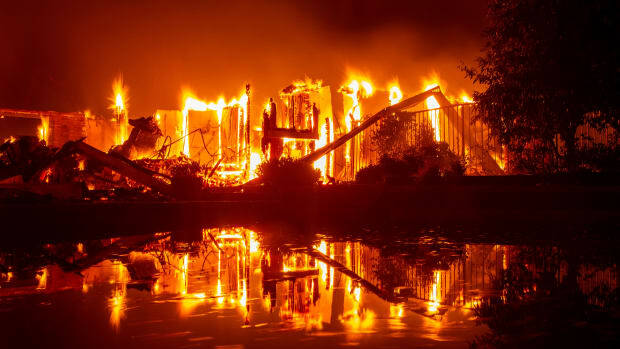 Every fire season is going to be seeing incidents like this: fast-moving and erratically behaving fires, which only means we haven&apos;t seen [such behavior] before—which means we have to be alert to these massive changes that are taking place. Firefighters work to control a flames from the County Fire near Clearlake Oaks, California, on July 1st, 2018. At the base, if I&apos;m thinking about where I want to move to, I would be really cautious about moving up into wooded lands, into canyon lands, into grasslands. We know where fires burn. What&apos;s most disturbing to me is that our politics and our developmental policies have not caught up with fire in the ways that they have with floods. You can&apos;t get flood insurance in flood zones. But you can get insurance in fire zones. That doesn&apos;t make any sense. There are some very basic things that we could do to minimize the loss of structure and life but so far we&apos;ve chosen not to do them. That&apos;s the other sort of smoke signal from the Spring Creek Fire and the others: It is past time to act to better protect the people whose lives are put in danger and those who race uphill when we all race downhill to evacuate. What other basic things can we do? 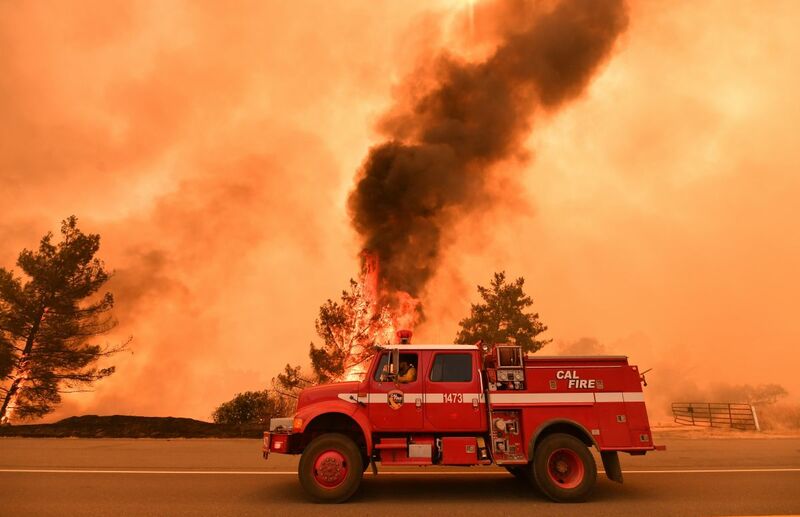 Every state has to handle this as best they can, but [states] throughout the West have got to realize that they have to better underwrite their firefighting programs. They&apos;ve always assumed that, come September or October, fires stop burning. That&apos;s not true any longer, so it means the legislatures have to get involved in terms of enhancing the budgets and training. People have to be smarter about their choices about where they live, and zoning boards and planning commissions have to think through that process also. In the long term, this is what the world is going to look like. What we&apos;re seeing now is what we have seen for a decade or more. We need to get used to it because it means ecologies are changing; it means that the climate has already shifted. It&apos;s telling us what, politically, we don&apos;t want to accept, which is that climate change is having a profound impact on the world in which we live. 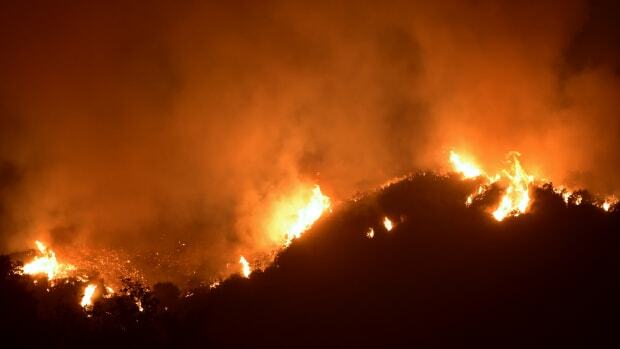 As of Monday afternoon, the fire had swelled to 270,000 acres. A selection of recent Pacific Standard stories on wildfires and their consequences. After fleeing the Carr Fire, survivors ask: What did they leave behind? California climatologists fact-check the president's tweets on fire and water. 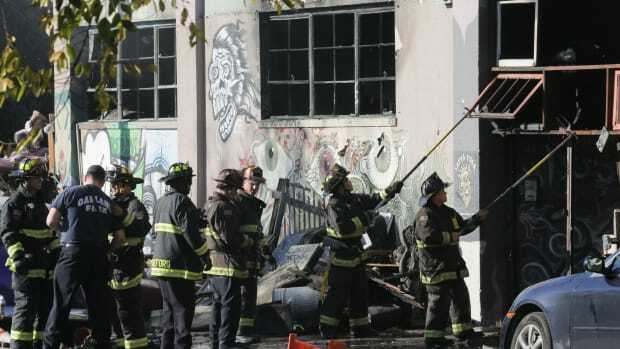 Ghost Ship defendants take a plea deal, Seattle bans plastic straws, and Colorado's third-largest fire ever rages.